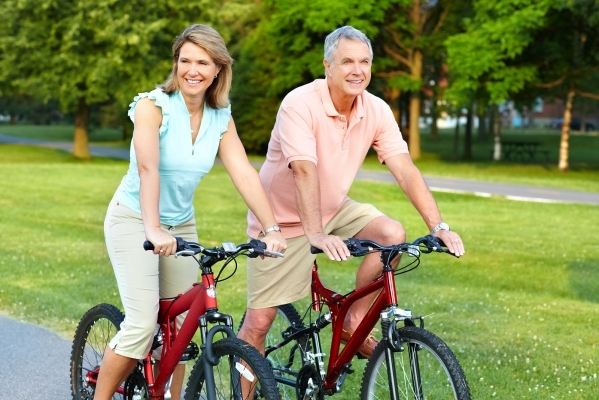 Have you Considered Health in Your Retirement Planning? Employee benefits like healthcare and retirement investments are motivating factors influencing people to stay longer in the workforce. Private health insurance can be quite costly as one advances in age. Removing employer contributions towards healthcare coverage can have negative impacts on health and income for many working Americans. Paying out-of-pocket for medications, doctor visits, and examinations can be very expensive. Many employers are now offering healthcare benefits and other employee incentives to attract part-time workers. Retirees seeking extra income and health coverage can benefit from such employment options. Examples of companies offering health benefits to part-time workers include: Whole foods, Costco, Lowe’s, Starbucks, UPS, Staples, U-Haul, and others. Do inquire with individual companies as policies and employee benefits are subject to change. If you’re motivated to retire, examine your lifestyle and retirement goals. Smoking, heavy alcohol consumption, and obesity were reported by the HRS as health concerns causing some individuals to retire before the anticipated age. Will changes in finances affect your quality of life or ability to get healthcare? Do you have medical conditions affecting age of retirement? Have you factored health in your retirement planning? These are some questions to consider when planning for a healthy and prosperous retirement.